SUBA Games is pleased to announce that they have ended the Closed Beta Test of ACE Online. The Open Beta just went live on August 29, 2008 at 10:00 am. 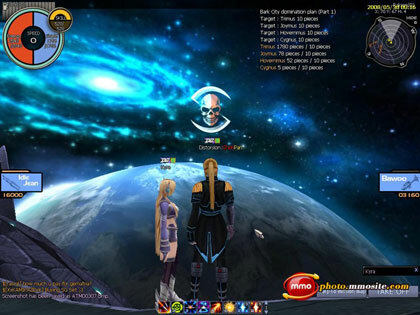 During the Closed Beta Test, ACE Online received many supports from players. With the help of players who submits bugs, the game will be improvely in the Open Beta. 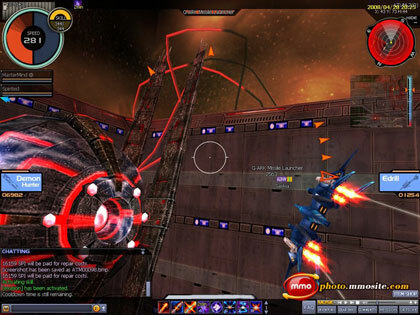 ACE Online is a 3D space shooter that combines action and MMORPG elements. 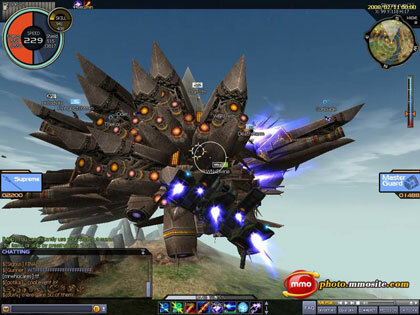 Developed by Yedang Online, one of Korea's most renowned gaming enterprises, the game puts players in the role of fighter pilots and behind the controls of ships known as "Gears". As the player battles in this intergalactic world at war, they will complete missions and engage other players in intense aerial dogfights.